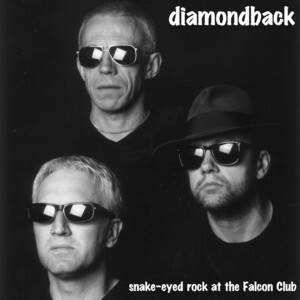 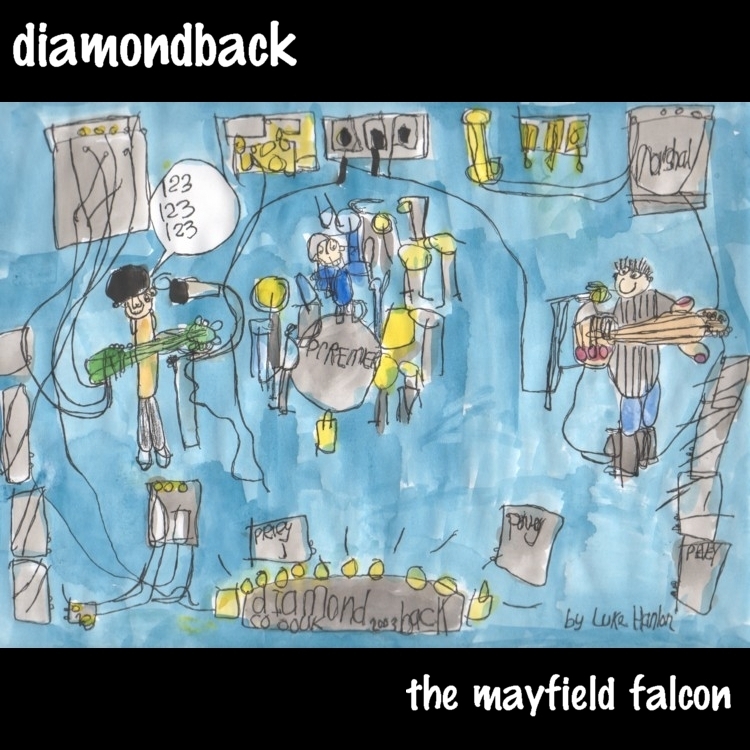 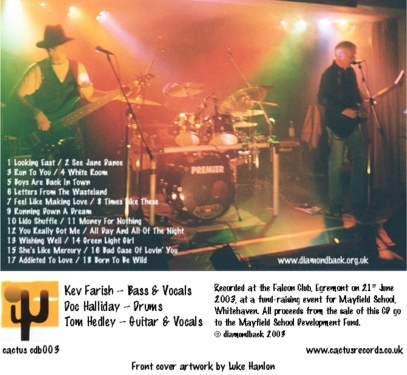 Live CD: "snake-eyed rock at the Falcon Club"
New live CD: "the mayfield falcon"
Click on a song to download and listen to a track via your MP3 player. 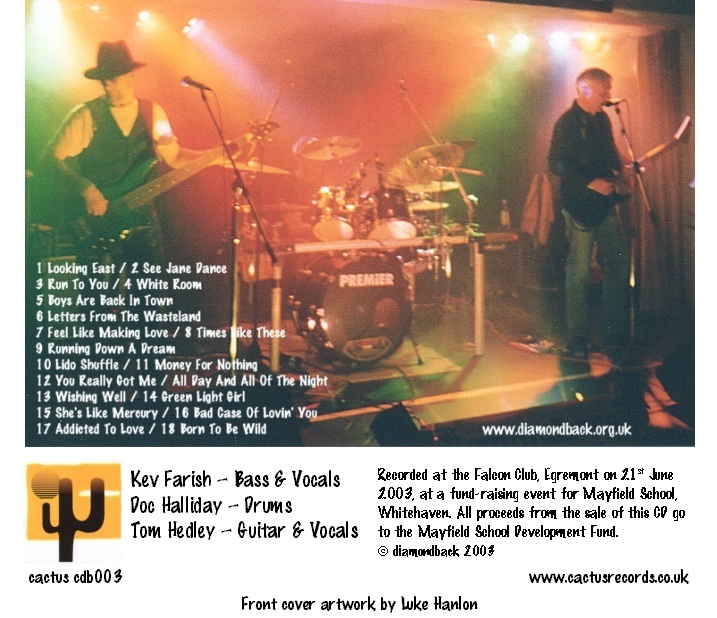 Click on a song to download or listen to a track via your MP3 player. 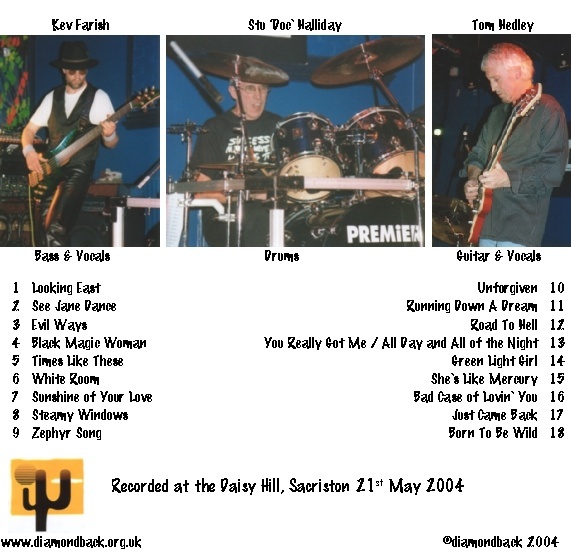 Alternatively, you can listen to any of the recordings using the player below by clicking on the Play link.